Amanda supports student volunteers across the UK to deliver peer support programs at their universities. She co-ordinates the recruitment and training of our peer support facilitators across the national network, equipping them with the skills they need to effectively support their fellow students. 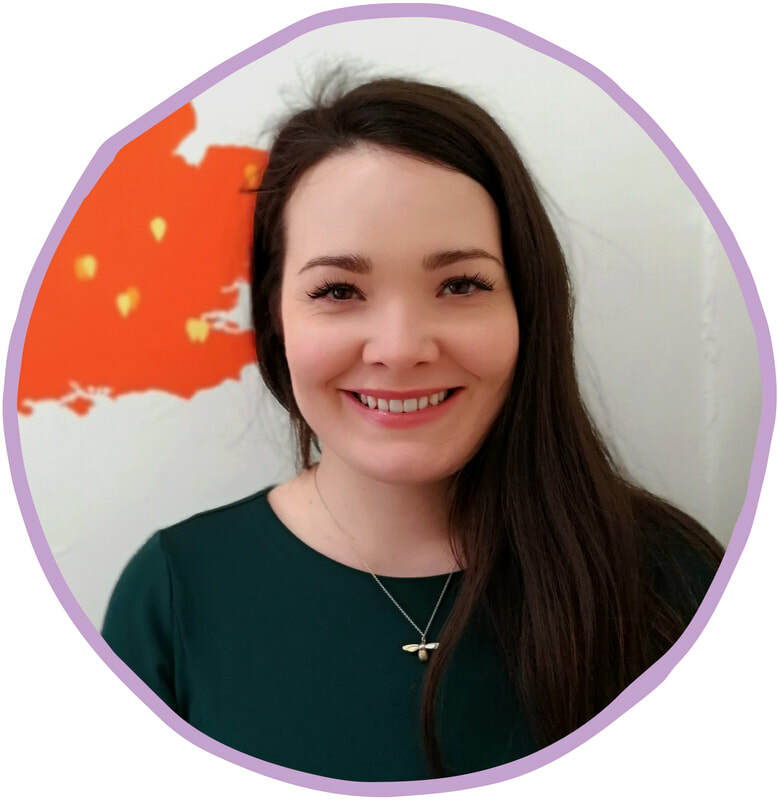 Eleri maintains oversight of Student Minds’ activities across the staff team, supporting staff to achieve their goals and seeking at all times to ensure the organisation delivers on its objectives. Eleri also leads on our relationships with university stakeholders and is responsible for finance and HR processes. Grace manages and coordinates Student Minds' communication activities - from running our social media to University Mental Health Day. She supports our Press Ambassadors and the Student Minds Blog to ensure student's experiences are at the heart of our work. Kate joined the team in December 2018. She is responsible for coordinating fundraising activities to generate income for the charity. Leigh is leading the delivery of the University Mental Health Charter programme. Leigh works in partnership with students, experts, leading charities and higher education organisations to develop and implement the programme, which will recognise universities with exceptional approaches to promoting the mental health and well being of their communities. change both nationally and in their communities. ​​Rachel joined the team in August 2015. Rachel focuses on tackling inequalities in student mental health, through research, policy and our partnerships with other organisations. ​​Rosie joined Student Minds in 2013 after working in a range of student facing organisations. 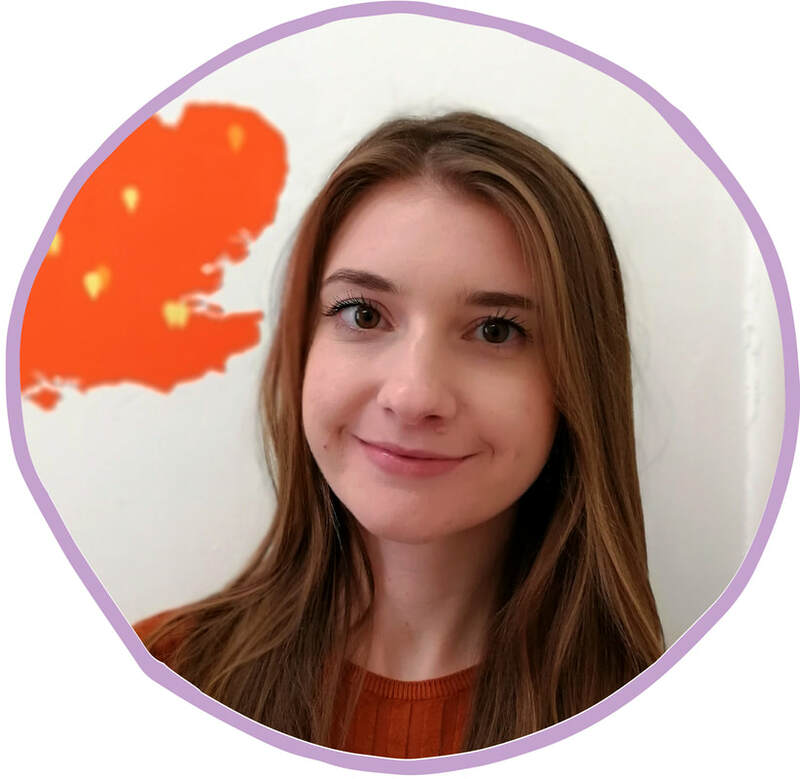 Rosie heads up our team at Student Minds, working closely with the trustees on strategy, managing key partnerships and working on funding and business development. Scott is responsible for building and maintaining relationships with key stakeholders as well as generating and implementing new and innovative opportunities to further grow the impact of Student Minds. 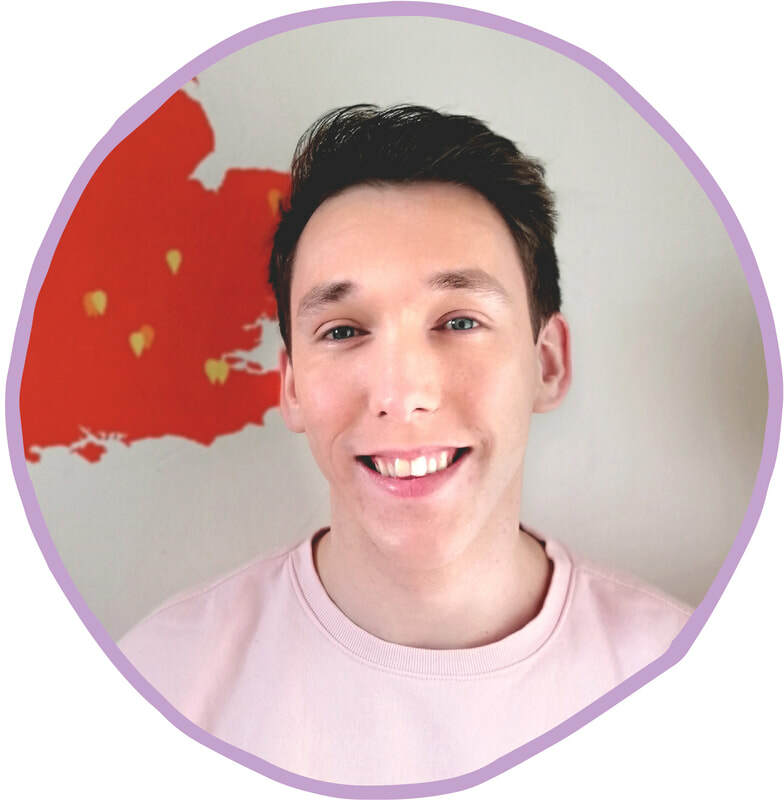 Prior to this Scott has worked for over 10 years within the Health and Social Care sector across the UK managing a number community facing organisations. 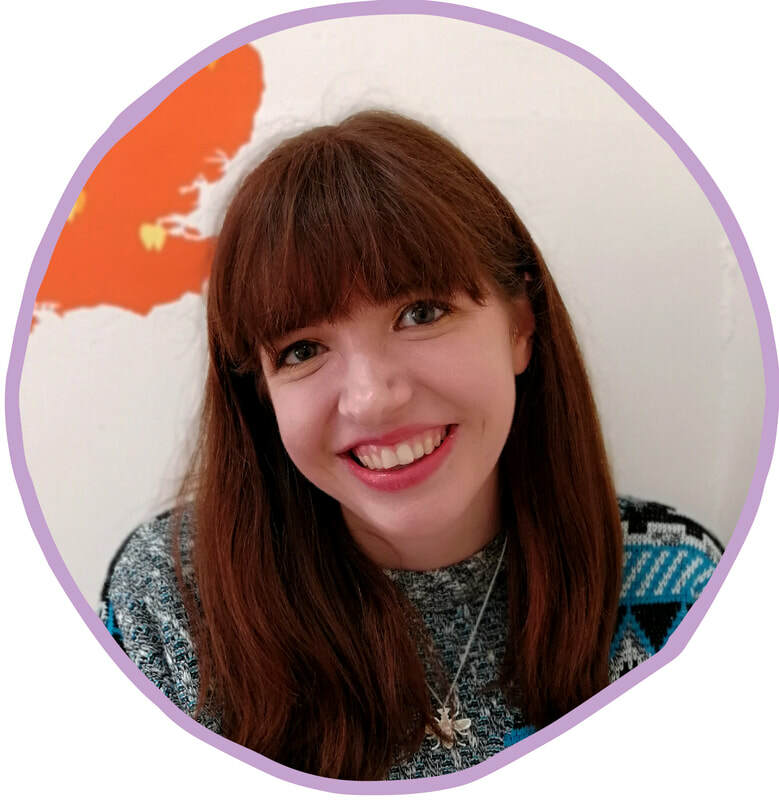 Sophie joined Student Minds in January 2019 as Training Network Officer. Sophie provides support for the network of trainers, facilitates the various training sessions Student Minds offer and contributes to the development of the training programmes. 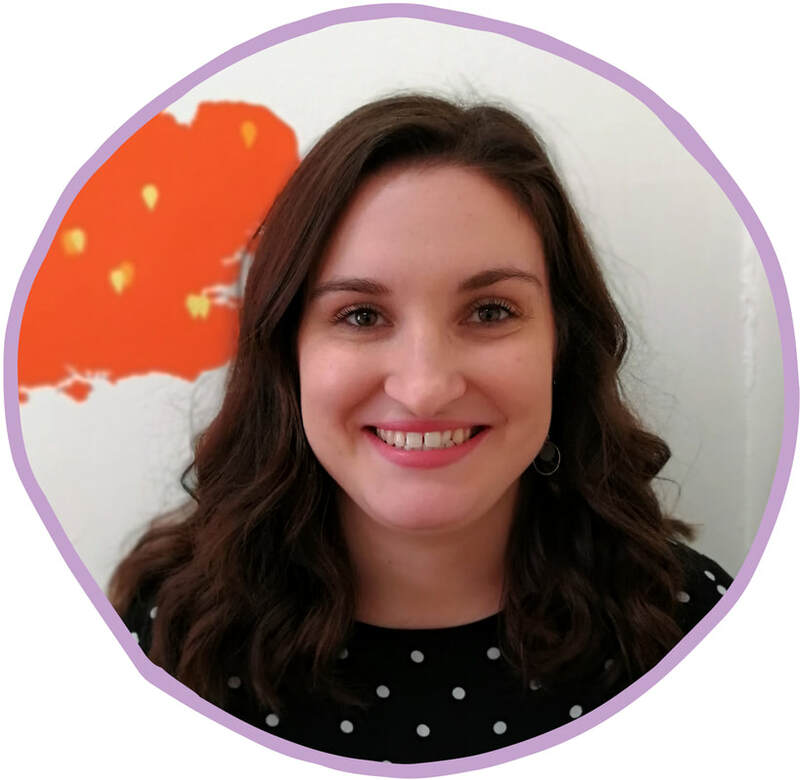 Alice is our part-time Clinical Supervisor, working within the Student Minds team on a consultative basis to provide supervision and support to our staff and team of peer-supervisors. 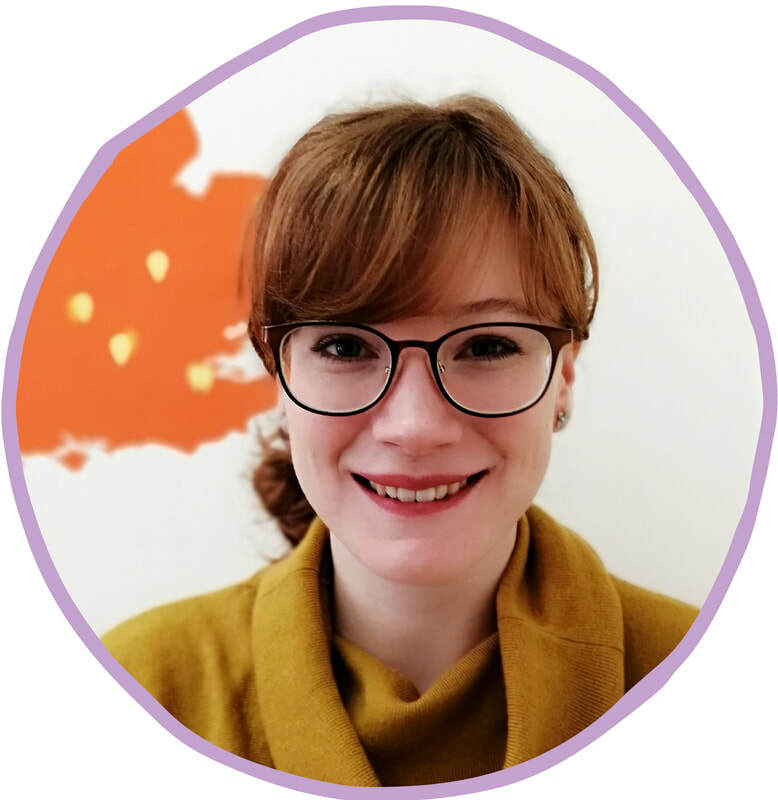 Alice completed a Psychology degree at the University of Birmingham back in 2003 and trained as a Cognitive Behavioural Therapist within the NHS in Oxford becoming fully accredited by the BABCP (British Association for Behavioural and Cognitive Psychotherapies) in 2012. She now works at Birmingham City University as a Mental Health Adviser and CBT Therapist within Student Services. 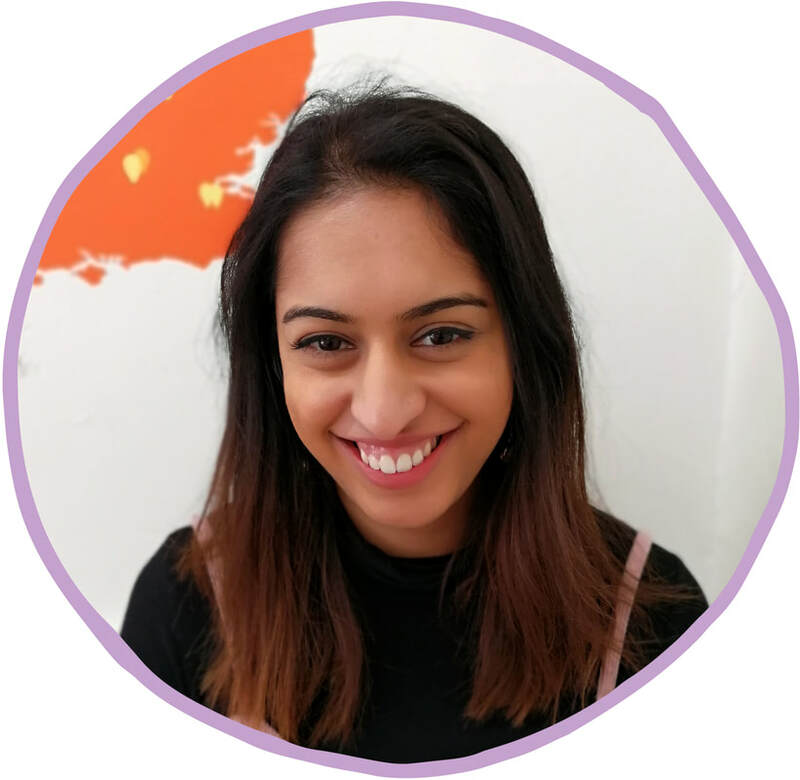 As part of her role she also sits on the University Mental Health Adviser Network (UMHAN) committee as Development Worker Supervisor. 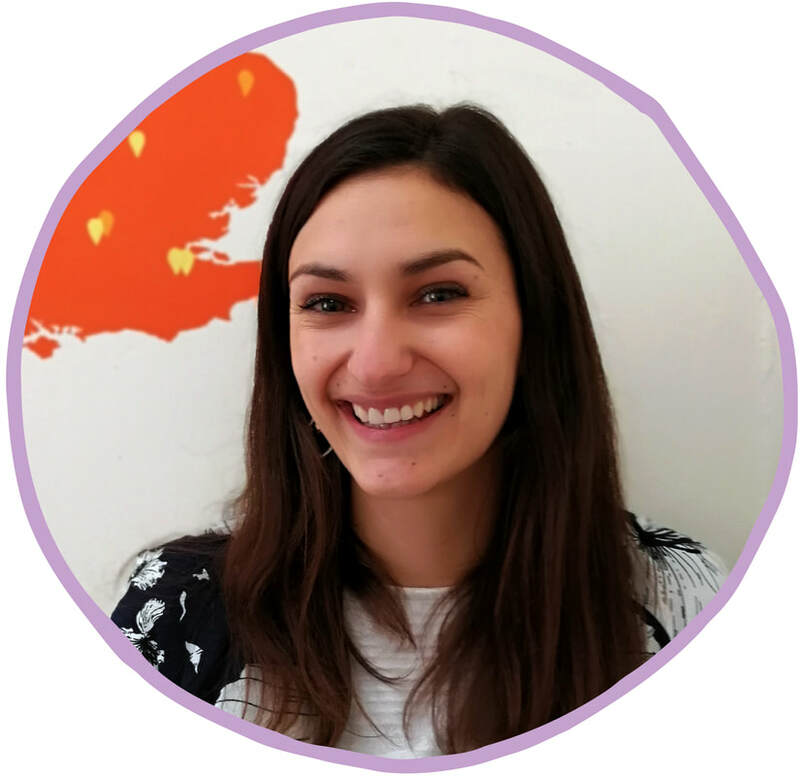 Alice has a particular interest in Mindfulness and Compassion Focused Therapy and tries to attend workshops and training on these regularly. Digital Manager, Time to Change campaign.